Are the Periodic Fever Syndrome Symptoms Contagious? Conjunctivitis can be a symptoms of TRAPS, CAPS, and other autoinflammatory syndromes, but it is NOT contagious with these conditions. No, these diseases are not contagious. 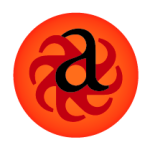 Autoinflammatory diseases are generally caused by genetic mutations that either happened to spontaneously mutate at some point in conception of the embryo or early embryonic development, or have been passed on through genetic inheritance from an affected parent. Some of these diseases are caused by two unaffected parents that happen to carry recessive mutations. They pass on their recessive mutations, and if a child inherits two recessive genes, such as the mutations that cause HIDS or FMF, they will develop the autoinflammatory disease. 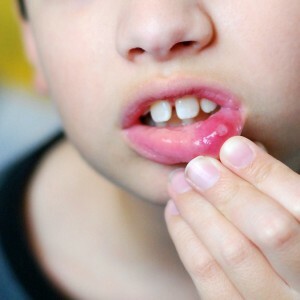 Most of these syndromes in both children and adults involve a recurrent fever, with accompanying symptoms. 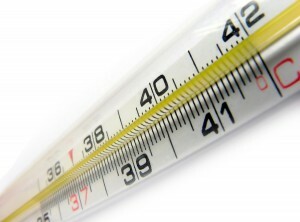 The fevers are periodic, and self-limiting. 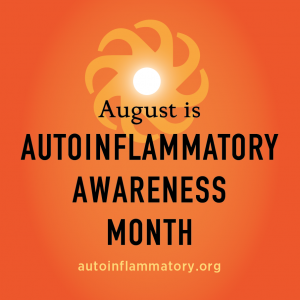 Symptoms vary depending on what autoinflammatory disease a patient has, but often patients have fevers, rashes, plus other symptoms, such as mouth sores, red eyes, headaches, nausea, vomiting, and/or diarrhea that are not from an infectious cause, so they are not contagious. These diseases cannot be passed on to anyone else through casual contact, only through genetic inheritance at conception. There is no other way to pass these diseases to another person. These symptoms are triggered by the innate immune system being over activated by the genetic mutation. The disease causes the activation of an inflammasome inside the patient’s cells in many of the known autoinflammatory diseases. The innate immune system includes several parts of the immune system that are activated to fight infections. Normally once the infection is gone, the immune system shuts down the inflammasone. In autoinflammatory diseases, the innate immune system is activated, or constantly engaged in producing inflammatory cytokines, and systemic symptoms due to factors related to the genetic mutation. This inflammatory cascade leads to various degrees of systemic inflammation and classic symptoms. In some of these diseases, patients can have chronic and systemic inflammation in various tissues, and organs in the body, in addition to attacks (flares) of fevers, and heightened disease symptoms. Since this part of the immune system is activated in people that do not have an autoinflammatory disease during certain illnesses, people tend to associate fevers, rashes, vomiting, diarrhea as being from an infectious disease. Most people have never heard of periodic fevers, or autoinflammatory diseases, so the idea that one can be “attacked from within” by a rare disease is not something that people have encountered in their daily lives. People naturally assume that that patients that are having flares of their autoinflammatory disease are “sick” and contagious. Although the patient is quite miserable, they cannot spread their genetic disease or symptoms to others. Although they may have symptoms that mimic an illness, kids with a periodic fever syndrome can attend school and other activities while in a flare, if they feel up to it. Parents and their doctors become very adept at determining if their child is in a flare and can be around others, or if they have an infectious illness and need to stay home. 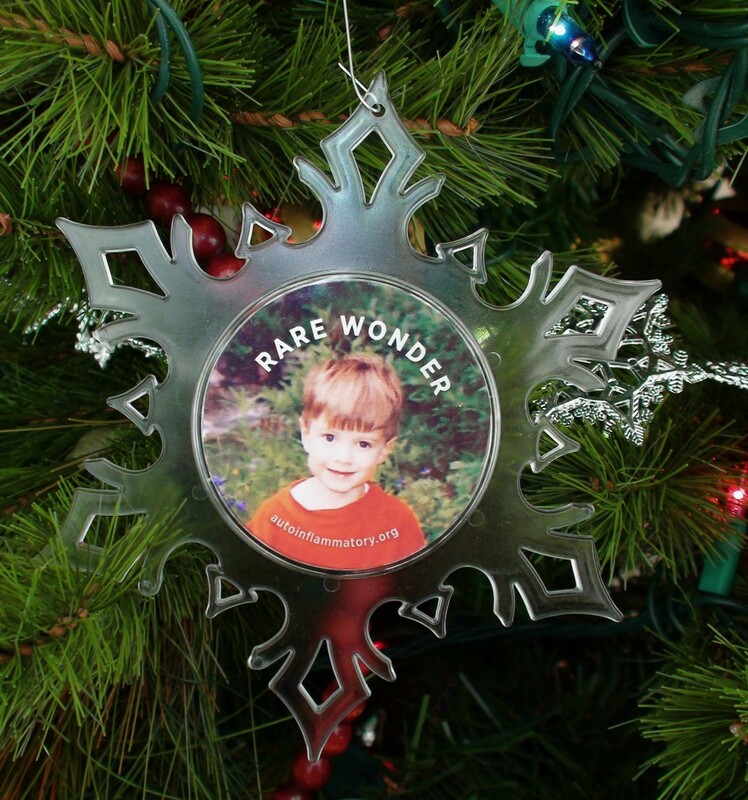 Get Your "Rare Wonder" Limited Edition Custom Photo Ornament-Donate Today!